In practice since 1976, Gary Martinez has developed an internationally recognized expertise in the design of performing and cultural arts centers. 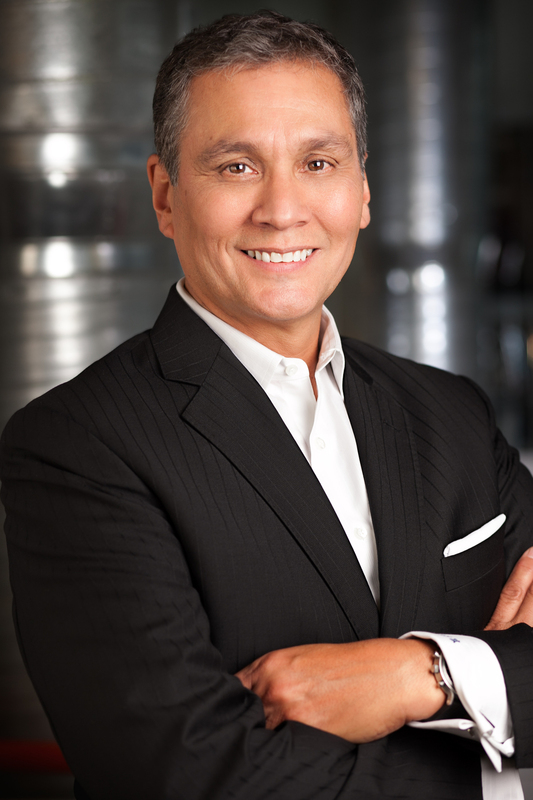 As President of Martinez+Johnson Architecture, he has directed the growth and activities of the firm, executing award winning projects involving a wide range of commercial and institutional projects, while focusing on performing and cultural arts centers. With fellow Principal, Thomas E Johnson, he has led M+J to the forefront of sustainable design practices in arts centers. A frequent lecturer in design symposia and featured guest on NPR’s Theatre Arts, WBUR Boston, he is continually seeking to extend the boundaries of design for the entertainment and cultural arts. International presentations of papers and articles have focused on the design of theatrical venues for the 21st century and the introduction of newly developed technologies for the use of 3D laser scanning technologies in performing arts design. As a sponsor of the 2008 “Green Building Historic Preservation Symposium” in Washington D.C., Gary hosted over 200 governmental and business leaders in a discussion on the relationship between sustainable design and existing urban infrastructure. Working with leading institutions which present performing arts across the country, as well as producers and promoters of touring live entertainment, Gary has developed a unique expertise in the understanding and creation of multi-use theatrical venues. Award-winning theaters such as the Boston Opera House cited for Preservation Excellence by the Washington DC Chapter of the AIA and the Plaza Theatre Performing Arts Center, in El Paso Texas, recipient of the National Trust for Historic Preservation’s 2010 Honor Award as well as the 2010 Honor Award from Preservation Texas, attest to the scope and breadth of work he has undertaken. Current efforts include the flood-ravaged Saenger Theatre for the Performing Arts, New Orleans; the first major recovery effort to be funded since Hurricane Katrina devastated the city in 2004, the redevelopment of the 3,500-seat Peabody (formerly Kiel) Opera House in St. Louis, and the recently completed Kings Performance Hall, in New York City. Acting on a strongly held belief in the leadership role of Architecture in the creation of sustainable, humanistic environments, Gary has led his firm’s participation in community planning activities throughout the nation. Various projects such as humane portable emergency shelters for homeless persons and the pro bono representation of community and regionally based organizations in neighborhood planning and design efforts exemplify this activist stand. His participation as a founding member of the Washington Development Industry Council and newly appointed to the Federal City Council of Washington DC has enabled him to direct his efforts to creating opportunities for all members of the business community to participate in the economic growth of the Nation’s Capital. GARY LISTENS. HE TAKES TIME AND THOUGHT WITH EACH POINT OF DISCUSSION, AND REFLECTS BACK HIS INFORMED JUDGMENTS ABOUT THE RIGHT APPROACH TO EVERY ASPECT OF A PLAN. I CAN THINK OF NO OTHER INDIVIDUAL WHO WOULD HAVE TAKEN SUCH PATIENT AND ABIDING CARE TO SEE THE PROJECT THROUGH FROM THE GERM OF AN IDEA TO THE FRUITION OF A NEW THEATER SPACE. SUCH GENEROSITY AND DEDICATION IS VERY RARE, AND WE REGARD GARY WITH THE UTMOST RESPECT AND FONDNESS.